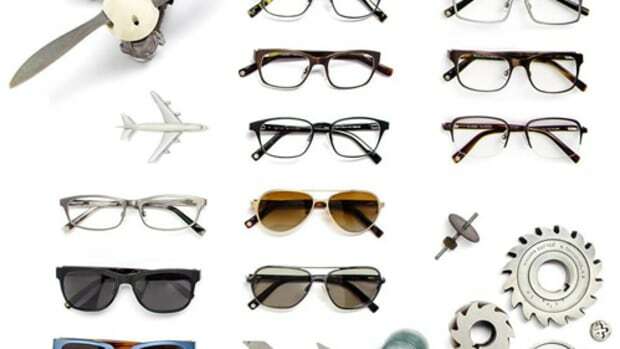 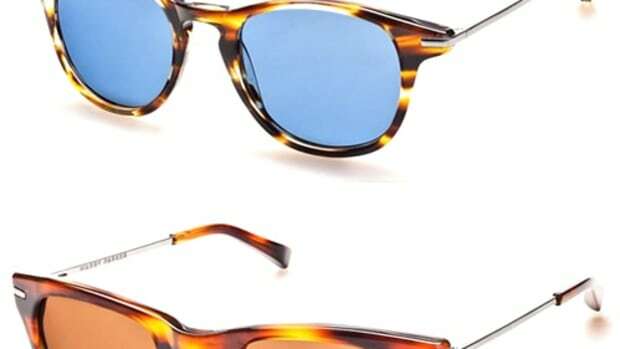 Warby Parker is offering their first line of titanium wire frames with the Chronicle Collection. 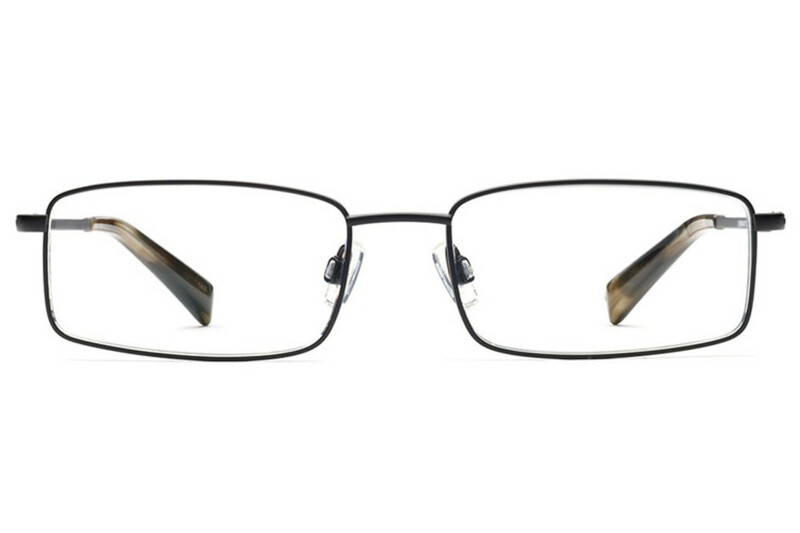 The thin and lightweight frames are made of Japanese titanium, each with a matte finish and hand-mixed acetate temple tips. 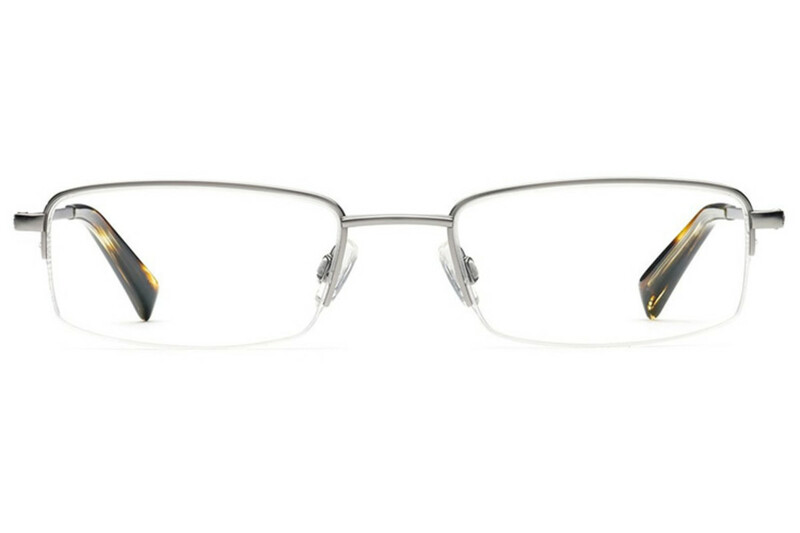 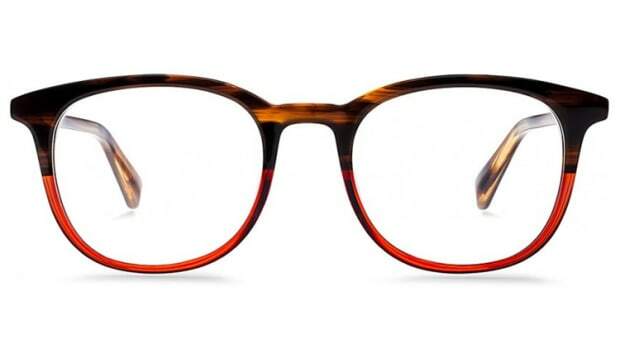 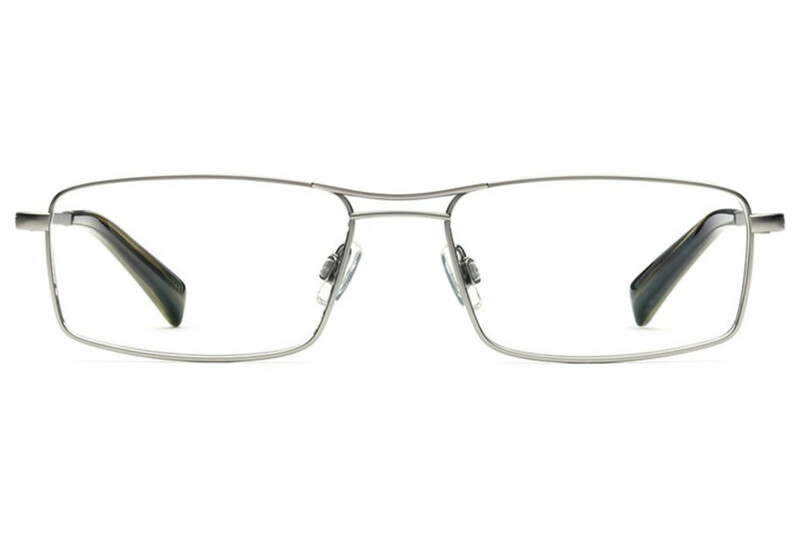 As usual, the frames are very very reasonably priced for what you get, $145 for both frame and lens.